Dr. Donald Beisner received his residency training under Dr. F. C. Blodi and practiced throughout his career in Springfield, Missouri. As an Iowan who studied Engineering in Ames at Iowa State University and a medical student at the College of Medicine at the University of Iowa, he has always felt very grateful for his education and the opportunities he was given. 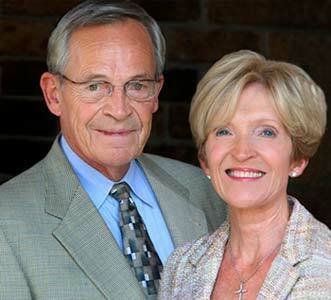 Dr. and Mrs. Beisner have contributed generously to the Carver College of Medicine and plan on contributing annually to support a professorship. They also plan on making an estate gift to support an endowed professorship to support a distinguished faculty member whose primary interests are in vitreoretinal diseases and surgery.